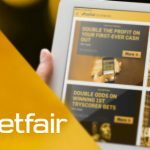 A significant rise in fixed-odds sports betting and a strong performance by its US operations helped UK-listed online betting operator Betfair post better than expected results in the first half of its fiscal year. Revenue rose 15% to £274.4m in the six months ending Oct. 31, while earnings gained 9% to £80.5m and operating profit was up 12% to £67.2m. The earnings gain was all the more impressive given the company was dinged £26.8m due to the UK’s new 15% online point-of-consumption tax. 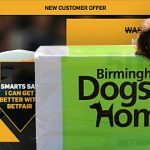 Sports betting revenue improved 11% to £185m, 76% of which came via mobile channels, and fixed-odds sports betting turnover rose 93%. Gaming revenue improved 18% to £49.7m. 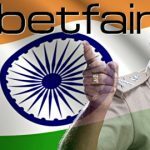 Betfair CEO Breon Corcoran said the H1 numbers are all the more impressive given the previous year’s H1 featured the FIFA World Cup. Betfair said revenue from ‘sustainable’ aka regulated markets improved by 25% during Q2. Sustainable markets now account for 88% of the overall pie, up from 82% in the same period last year, thanks in part to Betfair’s temporary withdrawal from Portugal as it awaits the country’s new licensing regime. The company’s US-facing operations reported revenue up 38% to £39.3m in H1 following the integration of its new HRTV network assets and strong growth at its online casino operations in New Jersey. 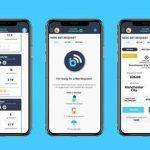 The company expects even greater results next year after receiving its first US exchange wagering license in New Jersey last week. 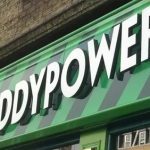 Betfair offered a brief update on its proposed merger with Irish betting operator Paddy Power, saying shareholder documentation would be published on Friday (27). 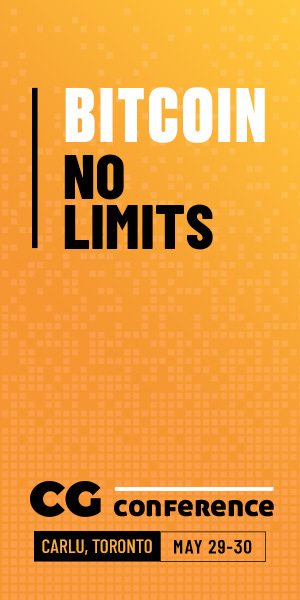 Betfair said the merger is on target for completion in Q1 2016, assuming neither shareholders nor regulators throw up any roadblocks.